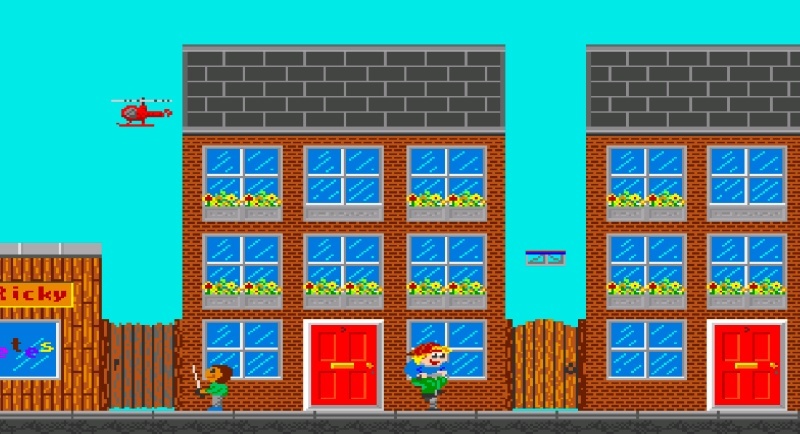 There wont be that many news stories today due to a family issue, however I thought I'd give a quick mention to Luis Ogando's smooth scrolling Amiga platformer of ' GogoPogo ' . 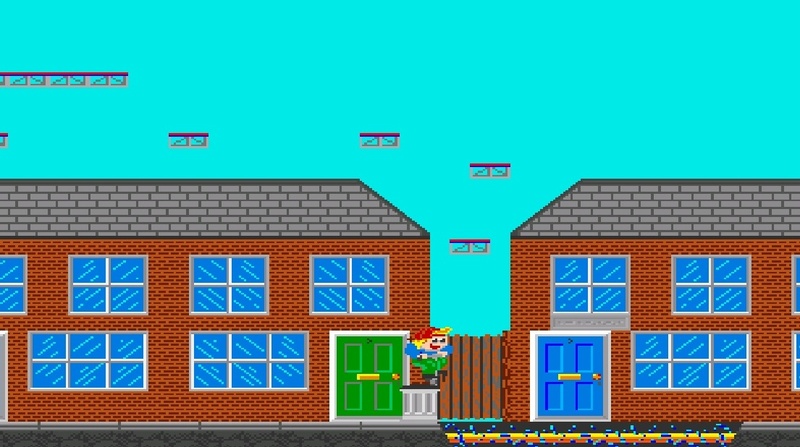 Which was released as an early demo build today and playable on a 1MB system. In this game you play as Pogo and must pick up items and hop around the level while also avoiding deadly enemies and traps such as the nasty life ending electric floor! What was originally a proof of concept, a lot of the coding isn't of top quality, and as such the developer has cleaned up some bits to allow the game to play on a 1MB system, and you'll get a super-slo-mo version of the game on anything less that an 030! 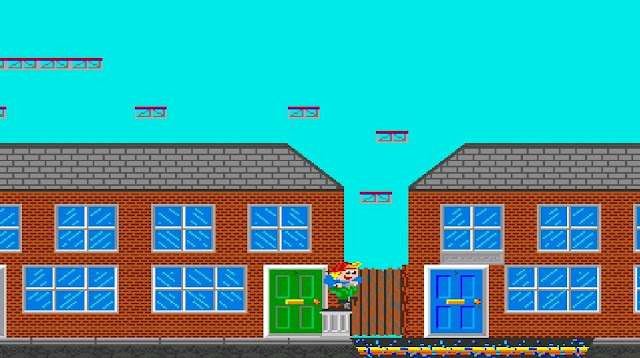 Also in this early build with no sound and bad collision detection, the developer has said he is in the process of re-writing the main display engine, so the first 'real' game should be much better on a base A500 when it's released.